How Far is KB Arshita Homes II? 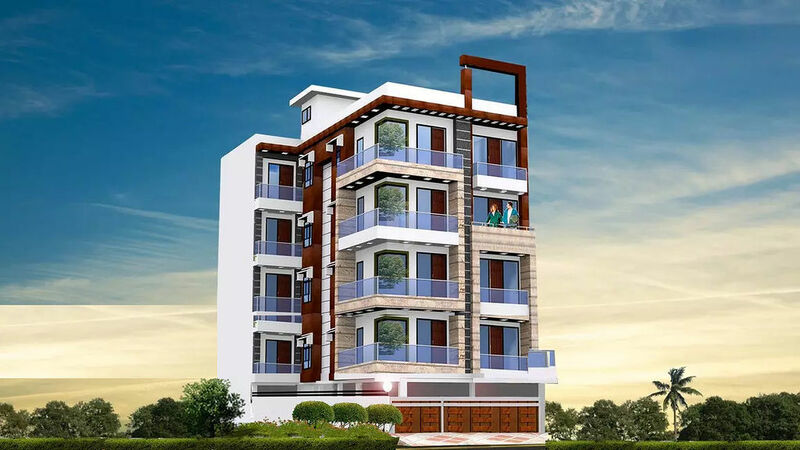 Arshita Homes 2 is an exclusive project crafted to fulfill your dream of owning an ideal home. These abodes are designed to offer you umpteen comforts, maximum ventilation and natural lighting to let its residents enjoy an enriched living experience. Its top of the line specifications and fabulous facilities sets it a class apart from the rest. The creators of this project have taken special care to craft living spaces that the dwellers will be proud to own. Embrace a lifetime of joy and contentment at Arshita Homes 2 and give wings to your dreams.